No Filler, No Fluff. Just Real Usable Information On College Prep! -Talk with your teachers and counselors regularly. 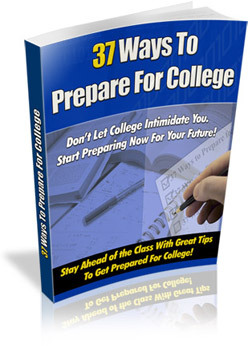 -Set up a tentative college cost budget.